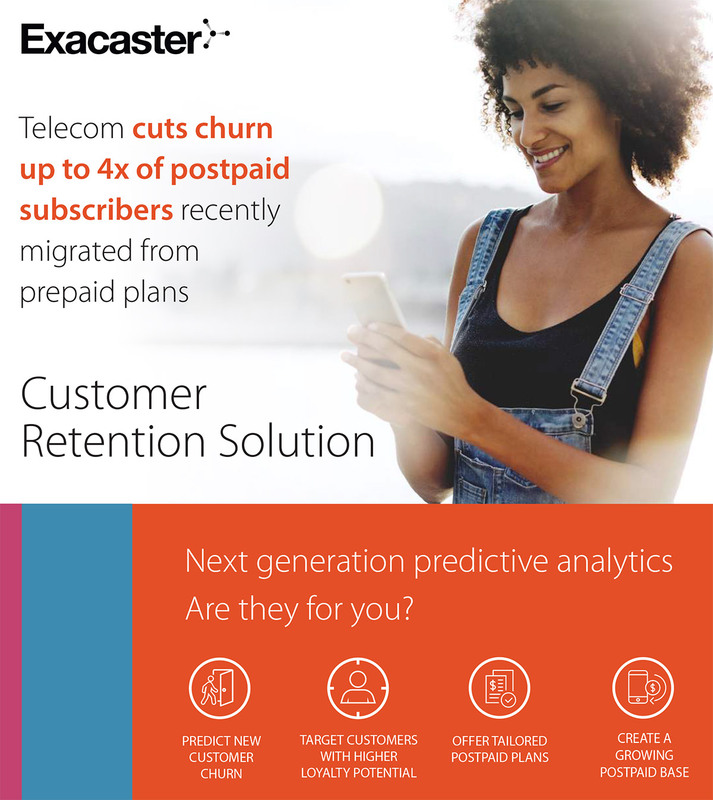 In order to meet business objectives, we have built an AI-powered analytics predictive model to select subscribers from the prepaid base who had the highest probability of staying with the company after shifting to a postpaid plan. Enter your email in the form below and we will send a case study download link immediately. Thank you! An email with the download link is on its way - and also you can click here to view the case study PDF right away.